The Columbia County Department of Community Justice is beginning the process for a program audit. Scott Taylor, a former director of Multnomah County's Department of Community Justice, will lead the audit as a consultant. Janet Evans, director of Columbia County DCJ, said the department is excited about bringing in Taylor's JustUs consulting group to ensure the department is using "evidence-based practices," and identify ways to improve services and internal processes. The DCJ oversees diversion programs and parole and probation for juvenile and adult offenders. 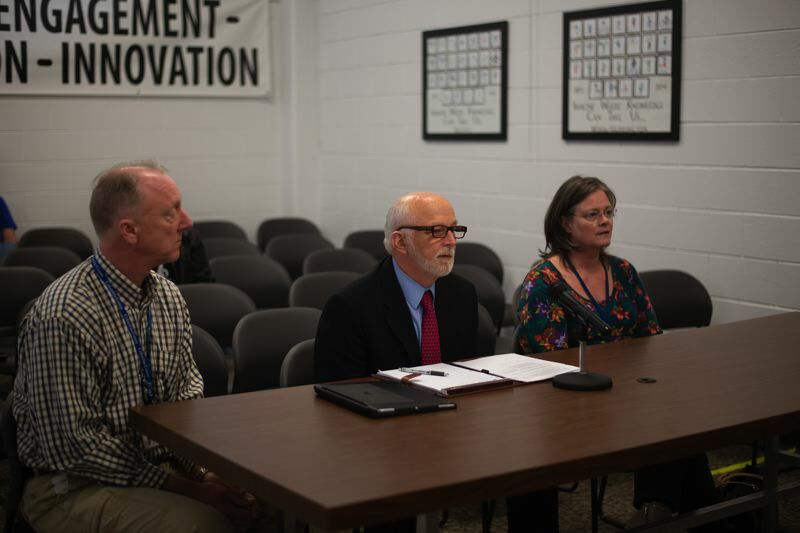 "We'll come in, we'll do an assessment, and then we'll start designing ... what the path is," Taylor told County Commissioners at a board meeting Wednesday. "Then we'll bring in the consultants we think will have expertise in these areas," both locally and nationally. Taylor has a history in Columbia County, having run the community corrections program for the county when it was operated by the state. "I have a great investment in local government and I think that's where the changes actually happen," Taylor said. He added, "Columbia County is ahead of the state average in some of the gold standard stuff we'll look at, so you're already on the road." The audit could take less than six months if there are no unexpected hurdles, according to Taylor. County attorneys are currently drawing up a contract, which will be brought to the commissioners for a vote. County commissioners requested more information about how they will be kept up to date with the audit's progress. At each step in the process, Taylor's group will draft a report. After review by Evans, those reports can be brought to the commissioners. "I have a very strong commitment to local government, and that's why our company is designed to work with small operations that can't afford some of my more expensive peers," Taylor said. Evans and Taylor did not provide an estimated cost for the audit.